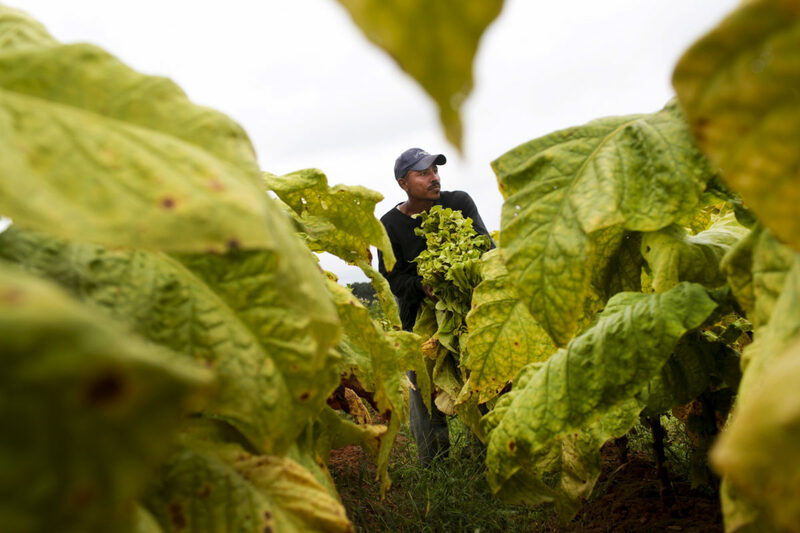 Taylor Ray Amos never seriously considered making his living off of anything but tobacco. Growing up in the southeastern fields of Franklin County, Virginia, it was all around him, a craft and a lifestyle passed down through both sides of his family tree. It has been called The Motor City, The D and Motown. 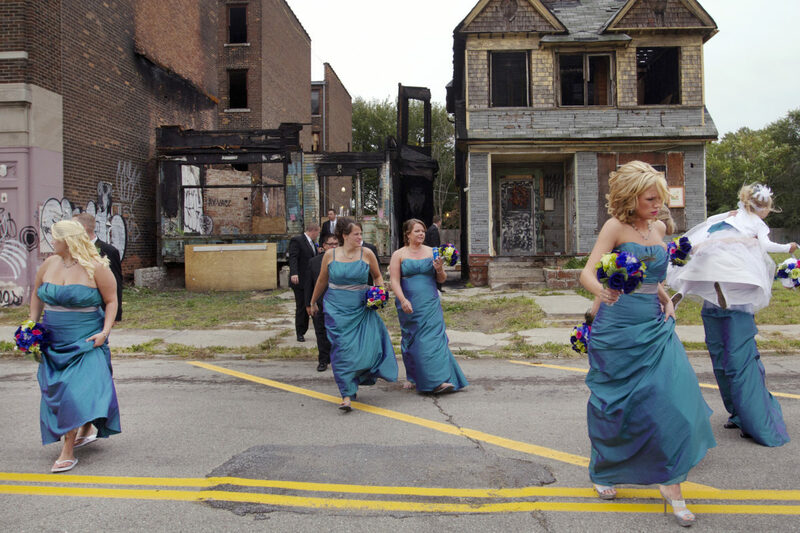 Detroit has a long history of pride and struggle that is palpable from the moment you arrive. A drive through the city is a visual reminder of its past. The Renaissance Center, a substantial piece of the Detroit skyline, was a symbol for progress and growth in the 70s, a dream that Henry Ford II believed would help continue Detroit’s ticket to prosperity. 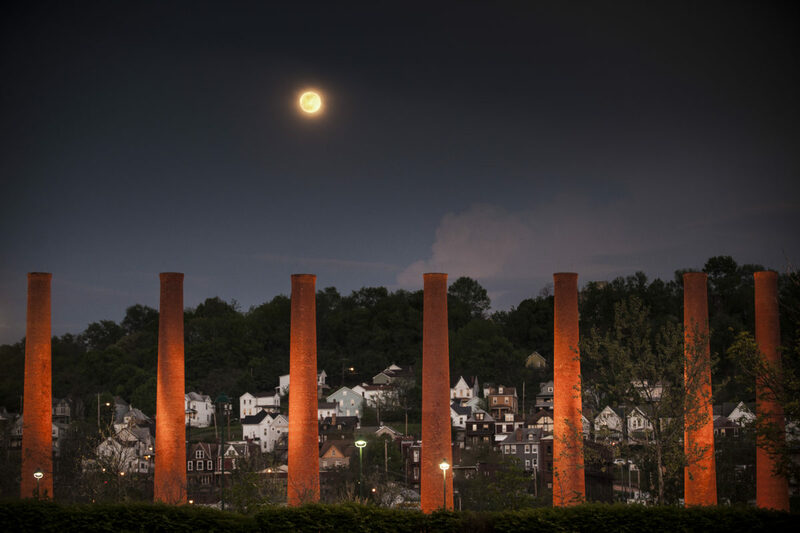 Monessen was created by steel magnates who built mills along the Monongahela. By 1930, more than 20,000 people lived in Monessen. Workers here made steel for Chrysler cars and cables for the Golden Gate Bridge. 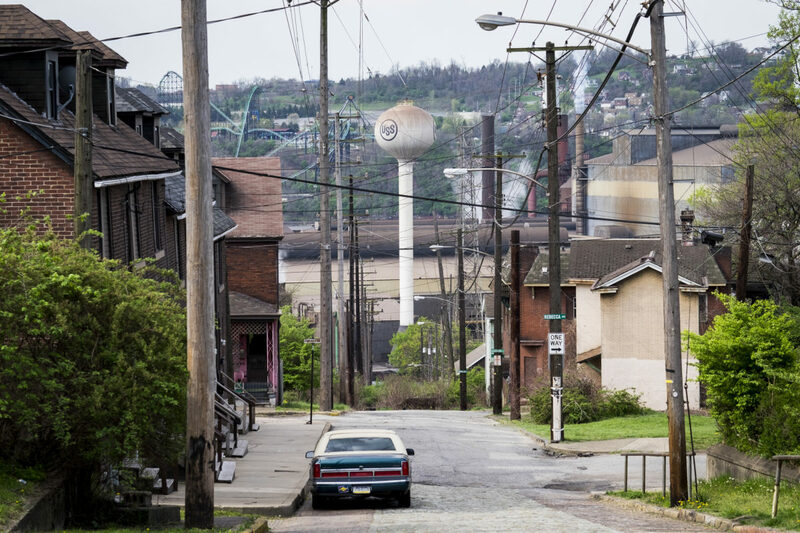 Clairton, a city in Allegheny County, Pa., along the Monongahela River, is home to the United States Steel Clairton Works, the largest coke manufacturing facility in the United States. 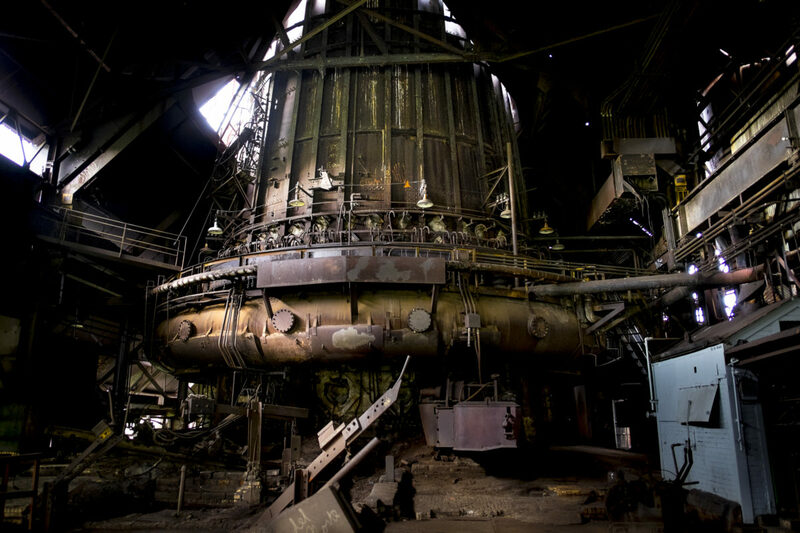 The city is still trying to recover from the decline of the steel industry. 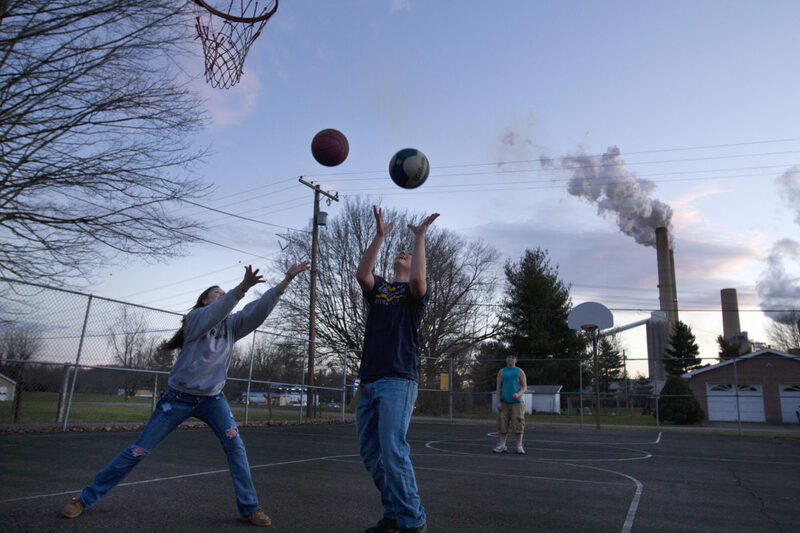 Rural American towns fight to stay alive every day. 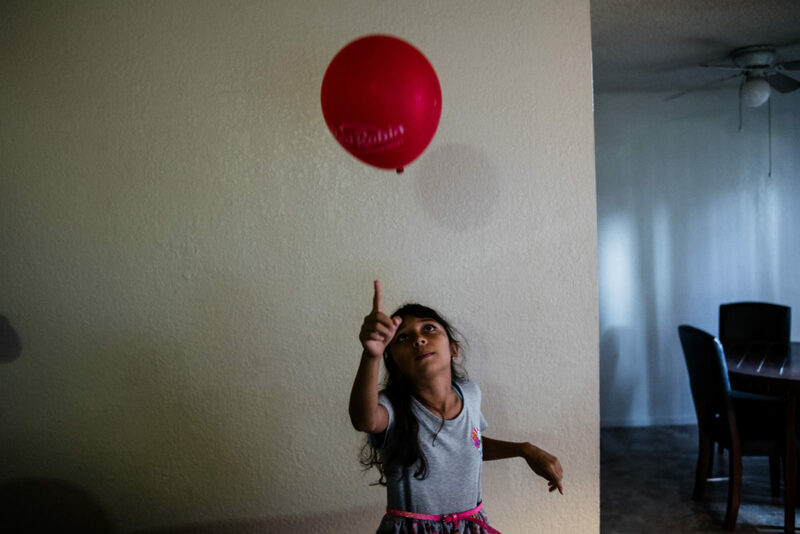 Santa Rosa, a town of nearly 2,800, is hanging by threads as the community fights to resurrect the economy and the youth flee to discover the bigger cities in hopes for something more. Braddock, a city in Allegheny County, Pa., along the Monongahela River, is home to the United States Edgar Thompson Works. 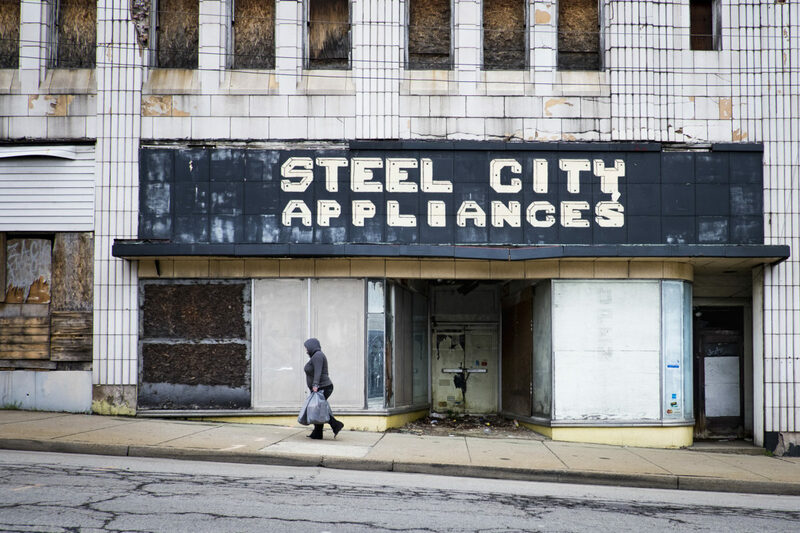 The city is still trying to recover from the decline of the steel industry. 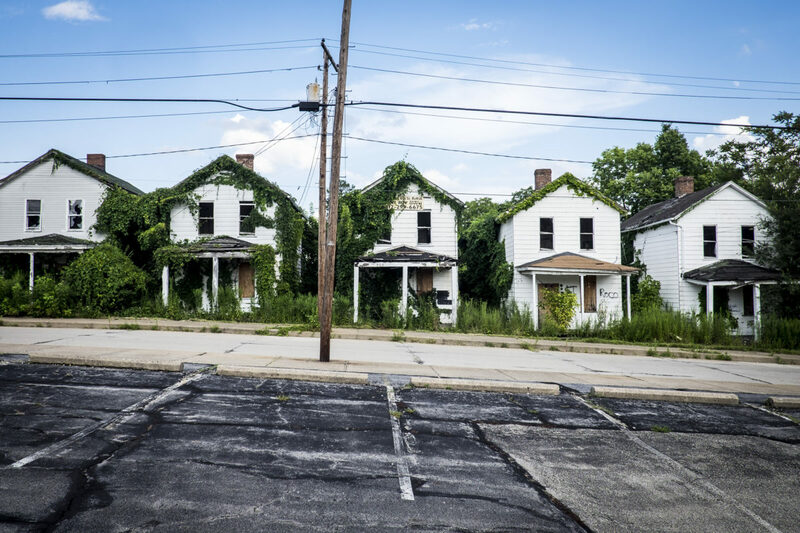 The suburban towns along its iconic three rivers, helped make Pittsburgh an industrial powerhouse, driven by an influx of foreign-born workers at the turn of the 20th century. 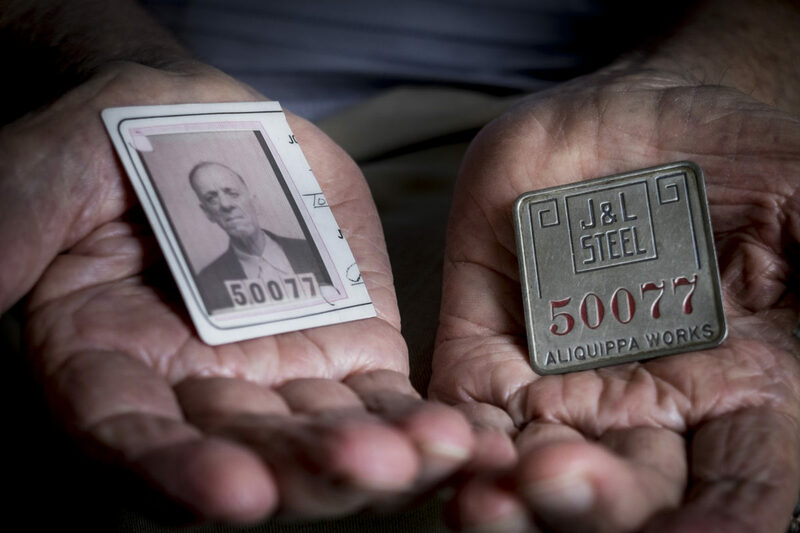 Immigrants filled jobs in the mills, where steel was forged for the aircraft and battleships that helped win two world wars.